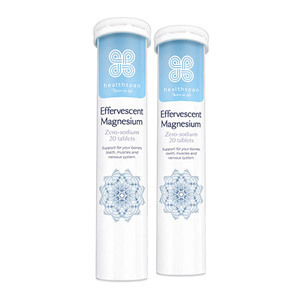 Minerals are key to helping you achieve 100% of your daily recommended nutrients, all with a single tablet or two. 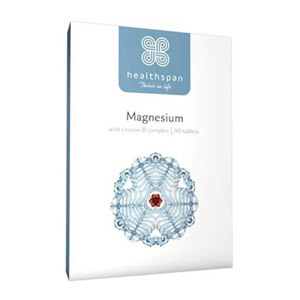 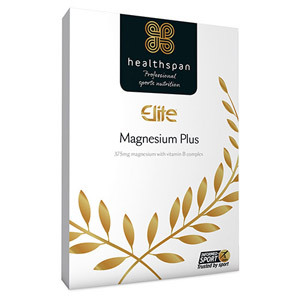 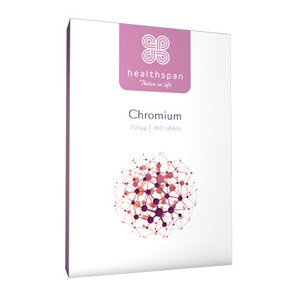 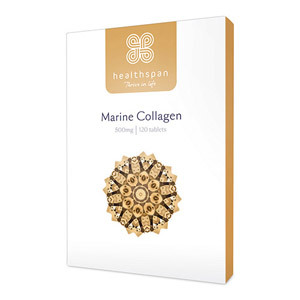 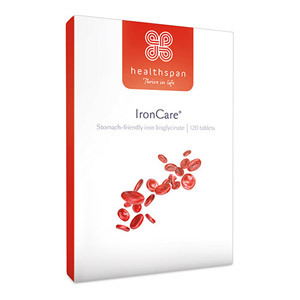 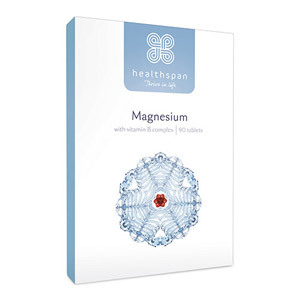 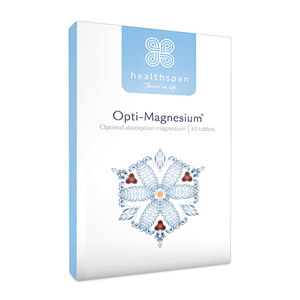 Our selection of Minerals is provided by Healthspan, a leader in quality nutrition products. 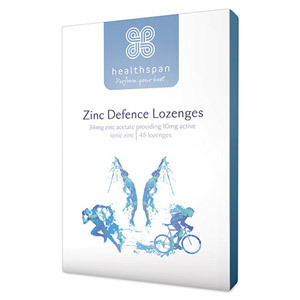 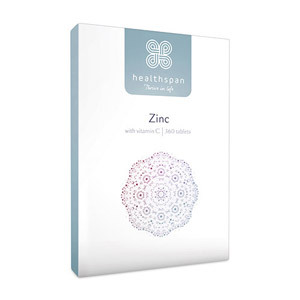 We carry such Minerals as elite iron complex, chromium, effervescent magnesium, zinc defence lozenges, and marine collagen.